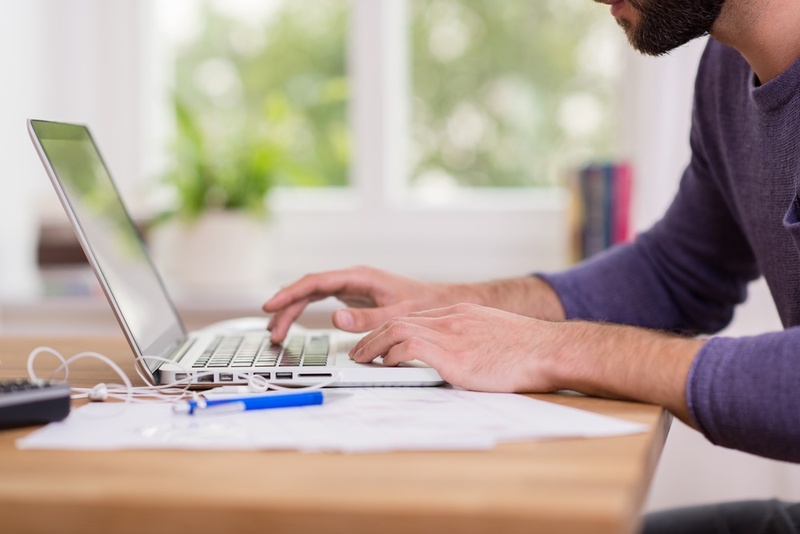 Business owners, freelancers and contractors alike have all too often heard a well-intentioned friend say, "Don't take the home office deduction! You'll get audited!" So, is it true? Is the home office deduction a red flag for an IRS audit? Are there requirements for the home office deducation? According to IRS.gov, "If you use part of your home for business, you may be able to deduct expenses for the business use of your home. The home office deduction is available for homeowners and renters, and applies to all types of homes. " While it used to be a red flag, this is no longer true--as long as you keep excellent records that satisfy IRS requirements. Because of the proliferation of home offices, tax officials cannot possibly audit all tax returns containing the home office deduction. In other words, there is no need to fear an audit just because you take the home office deduction. A high deduction-to-income ratio however, may raise a red flag and lead to an audit. Looking for more help on those tax myths? Perhaps you're a small business owner in need of some tax strategies? We've got answers! 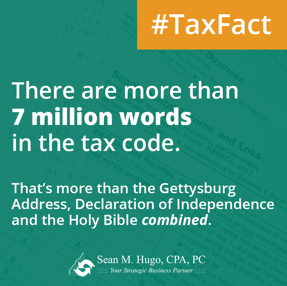 Learn more in our free e-book: 7 Tax Myths You Should Leave Behind.